The new version of kids’ songs is available in iTune store now. 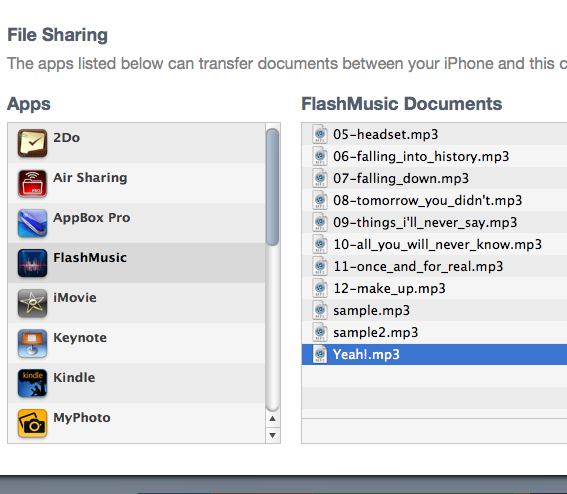 New user interface with lyrics. If you have any problem using the app, please contact us. 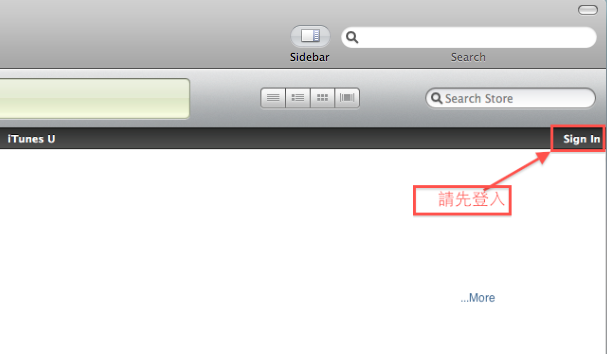 After you problem solved, please kindly remove the one or two star rate in iTune store. Thanks. you can double tap the current playing name part to invoke the font selector to choose your favorite font type, size and color. 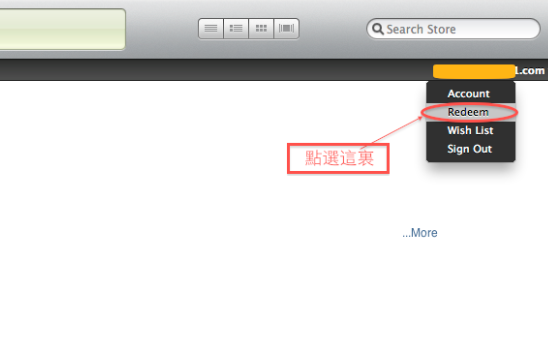 Q. I have purchased the package, where is my songs after i reinstall the app or update to new version? A: If the app removed from the iPhone/iPad the local authentication will delete, so you need to go through the purchase process again to get the authentication from apple’s server, we will not charge you again. 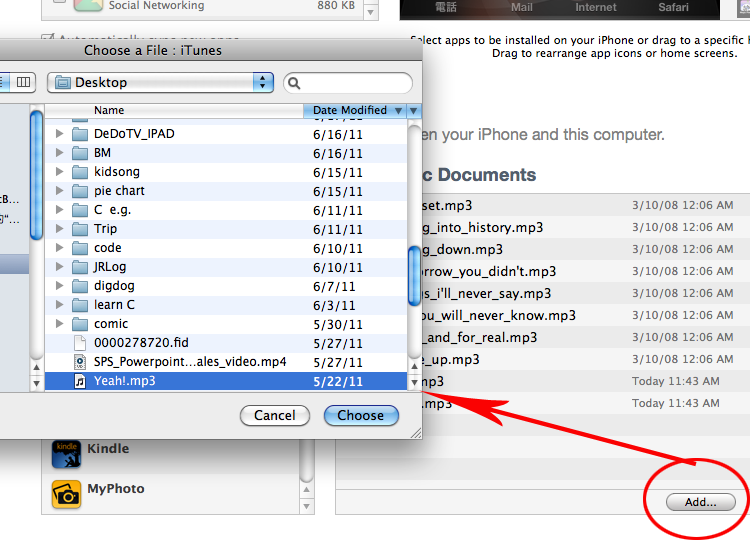 A: Please make sure your iPod app has sound on your device. 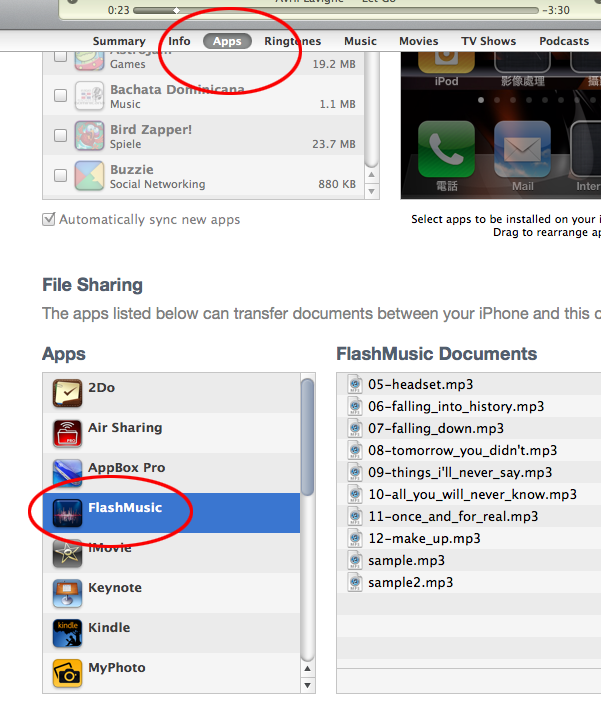 If still no sound, try to drag the trackball on the bottom of the app, that is a sound control bar.